BuggyBabyOtherWhat car seat fits my car? What car seat fits my car? Your guide on what car seat is best for your child, and suitable for your vehicle. It’s not easy to know what car seat your child should be in, which way they should be facing or which type of installation to get for your vehicle. So here’s our answer to: what car seat fits in my car? Britax – Fitfinder This also narrows down which type of car seat is suitable for the age range/weight of child put in it. If you know which car seat you need/prefer, then this finder is ideal. However, for parents or grandparents that aren’t so sure on what car seat their child needs to currently be in – these aren’t so useful. Group 0+, suitable from birth to approximately 13kg (or until your child’s is too tall), this is always rear facing. Group 0+ & 1, suitable from 0 to 18kg (or until your child’s is too tall), this should always start off rear facing. 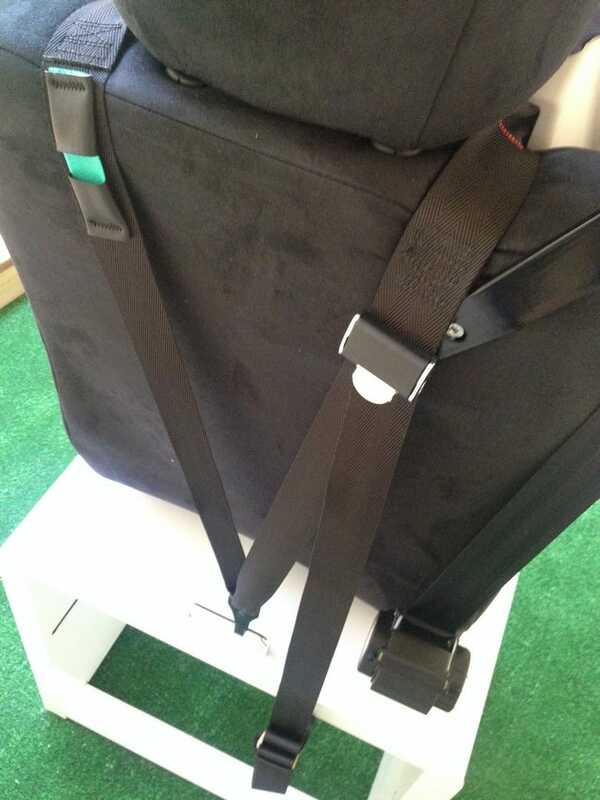 Group 1, suitable from 9 to 18kg (or until your child’s is too tall), this can be either rearward or forward facing – depends on both the parents and child’s preferences. Group 1-2-3, suitable from 9 to 36kg (or until your child’s is too tall), this can also be either rearward or forward facing – depends on both the parents and child’s preferences. Group 2-3, suitable from 15 to 36kg (or until your child’s is too tall), this is usually a forward facing seat. The easiest way to judge whether or not your child has out grown their car seat is check their height or weight. Their age often becomes irrelevant, as no child grows at exactly the same speed or to the same end result. You need to judge the harness height by the child’s individual height and the weight limits of the seat (this may also change which way round the seat has to face), by weighing your child. 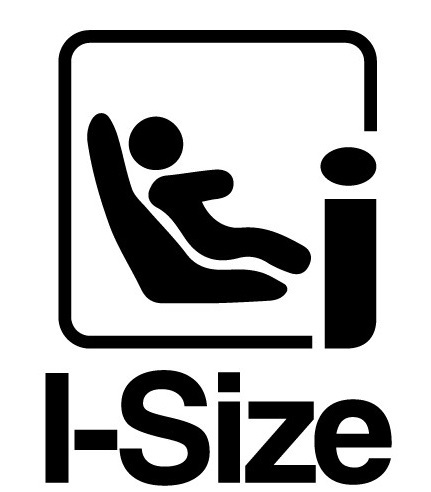 If a car seat is iSize, it means that it has been tested to higher levels of safety and crash testing. Where possible, this also recommended rearward travel for a child up until the age of 4. 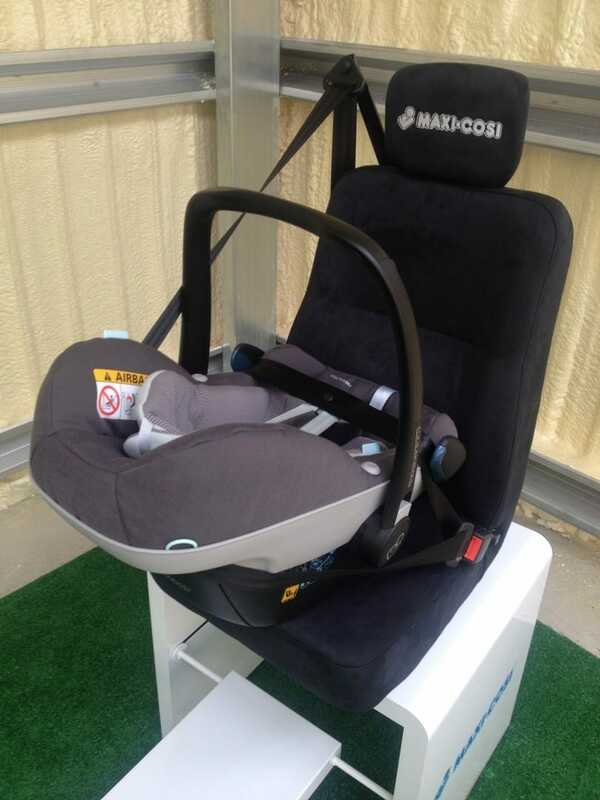 Not many brands have yet started bringing our iSize products, Maxi-Cosi seem to currently be the big leaders of this market with the Pebble Plus, 2wayFix Base and 2wayPearl Car Seat. Any vehicle with a 3-point safety harness that is able to deactivate airbags can have the following car seats installed. 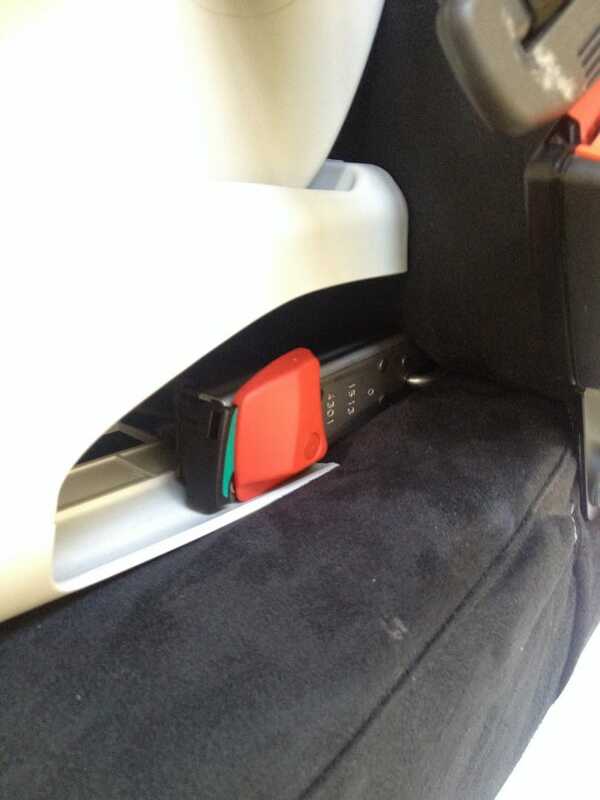 In most cars ISOfix points are usually noticeable, however a manual or quick internet search may be needed. Some cars ISOfix points aren’t so easy to find and are located right inside the seat unit, a bit of digging around may also be worthwhile. Your airbags will also need to be able to be disabled. 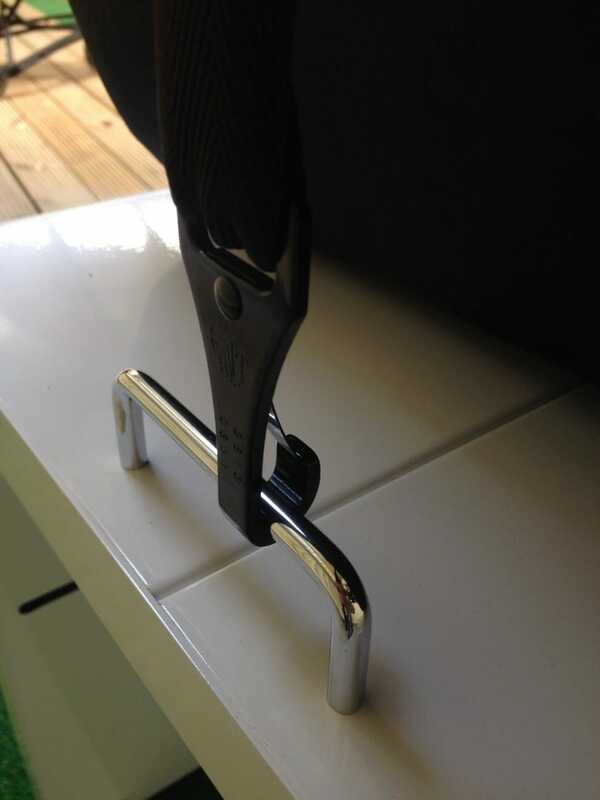 This is a new feature that not all brands of car seat nor car have, so do double check before purchasing a car seat using a top tether and ISOfix. By using a normal seat belt, ISOfix points and a top tether, this is by far the safest form of installation for a car seat. We hope this helps when needing to know which car seat your child needs next.